In the past three decades, the travel and tourism industry has peaked more than anybody would’ve ever anticipated. And this growth is directly proportional to the growth of the hospitality industry. Tourism hot-spots are full of hotels and lodgings competing to satisfy the ever-increasing expectations of their customers. And to do this, they are employing technical advancements. Long gone are the days when everything was manual. Customers want a digital experience as well – using mobile software and applications – which will make their stay simpler and things easier. For instance, having a digital key on the phone so they can check-in without having to wait and access rooms easily as this eliminates the problem of losing the keys in the first place. These apps can also help in check-out, planning their itinerary and their stay – adding/removing services and days. This also removes the causes of conflict or dissatisfaction with the hotel aiding betters relations. The availability of network and WiFi has become a necessity. One of the spots attracting many tourists to Chennai is the ECR or the Eastern Coastal Region. Hotels there do provide all these smart services mentioned above. And the newest of these technological advances is the voice control technology. But are voice controls needed in ECR? 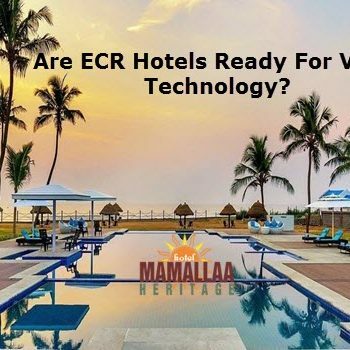 Why voice technology in Hotels? The ‘smart’ generation or the ‘millennials’ were born into this technological era or at least had access to them at a very early age. And this voice control technology is no exception. It will a more personal experience and provide comforts much needed on a trip. With the crazy demand for Google Home, Amazon Echo and Amazon’s Alexa, there is no doubt that people find it useful and have no qualms about using them. They are being used for calls, function as a TV remote, etc. And all of these are functional in hotel rooms. And this is not exclusive to 3 or 4-star hotels of the developed countries. 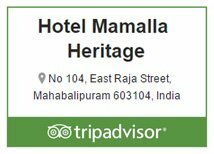 For example, beach hotels in Mahabalipuram ECR Chennai or places in Goa are very popular. And voice control can be used to adjust curtains, make orders, set up movies, find out places nearby – all without having to do any physical activities. With the number of tourists frequenting these areas, it will become necessary for almost all hotels do not provide excellent service but also be technically hospitable. If not for other reasons, then for the sole sake of staying relevant and in competition. All these developments in the hotel industry will provide customers the satisfaction they want and need, especially on vacations. 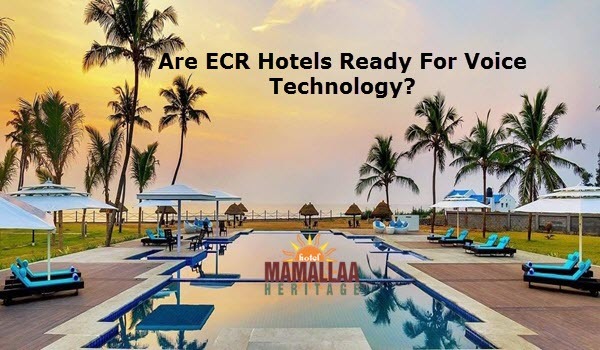 So, are ECR hotels ready for voice technology? Let’s find out.